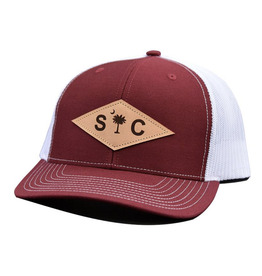 A unique SC palmetto with moon from SC flag design! Very Classy looking! 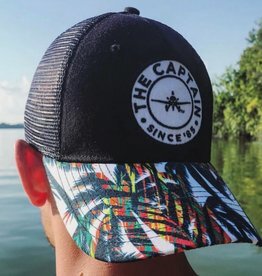 Be the captain of your own ship... or plane... 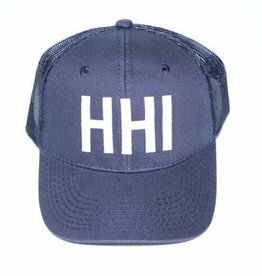 This trucker hat is a summer lover's dream.